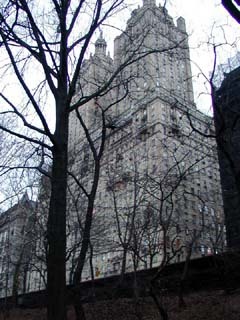 Christo’s Gates and San Remo in February 2005. 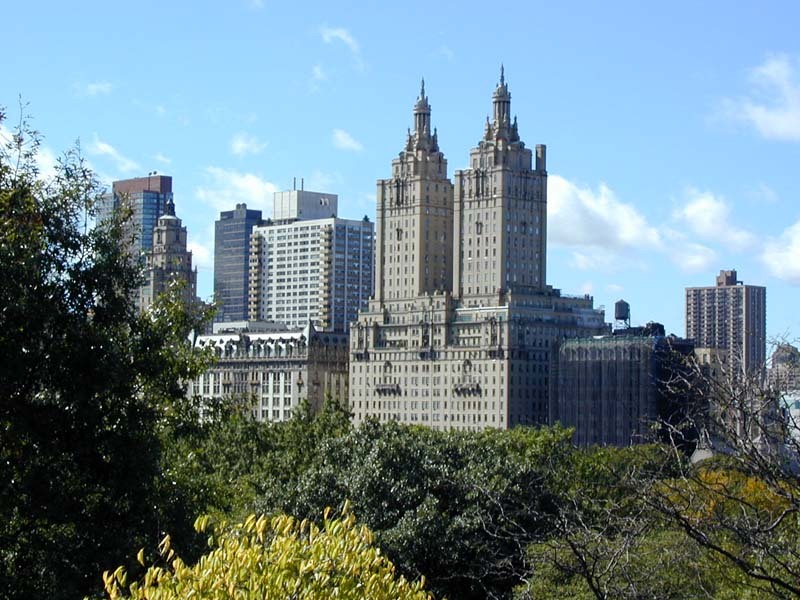 San Remo as viewed from Belvedere Castle. 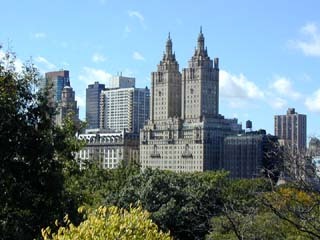 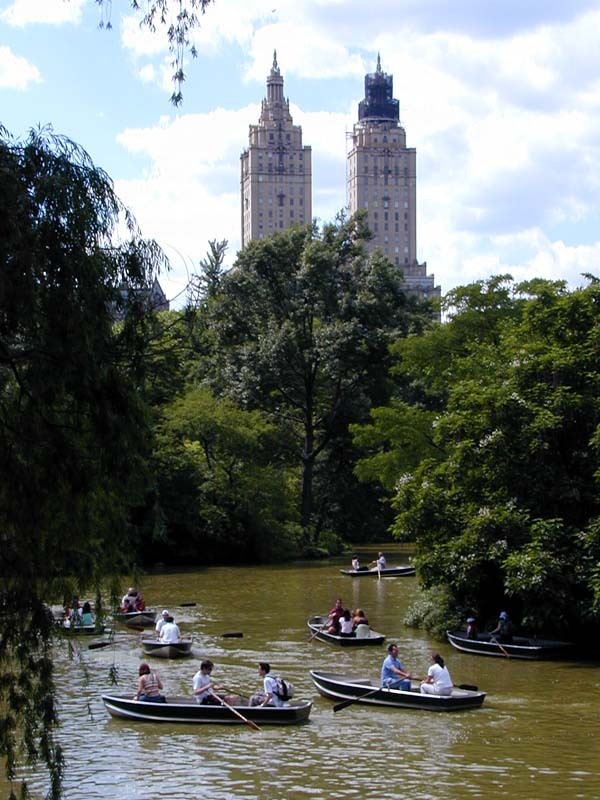 The view on the San Remo from Central Park.